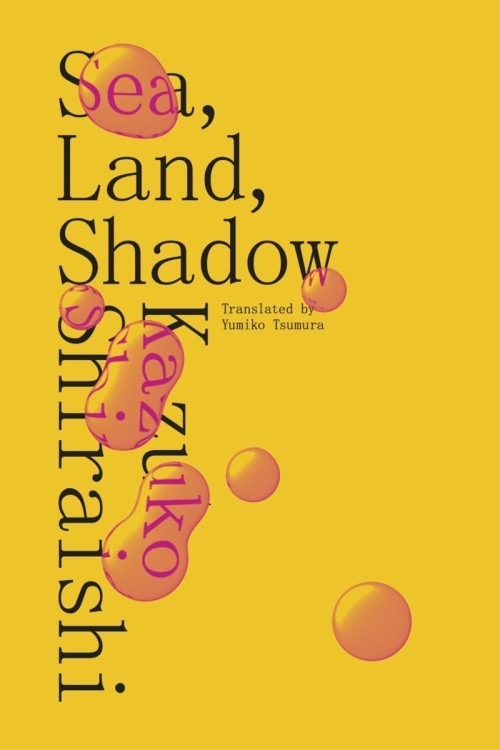 Sea, Land, Shadow by Kazuko Shiraishi. Translated by Yumiko Tsumura. New York: Directions, 64 pp., $10.95 (paper). These days, in order for Kazuko Shiraishi to survive, her husband Nobu must work construction. That such a distinguished modernist poet lives such a constrained life is a shocking shame. It’s a relief, therefore, that this important artist—a revolutionary fighter for sexual liberation with a knack for living large—has found, in Yumiko Tsumura, a dedicated translator who is keeping her work alive for English readers. Before Tsumura became Shiraishi’s primary translator into English, the spotty availability of Shiraishi’s work may have detracted from her standing internationally as a poet. This is why Tsumura’s service in making Shiraishi’s work available is so valuable. 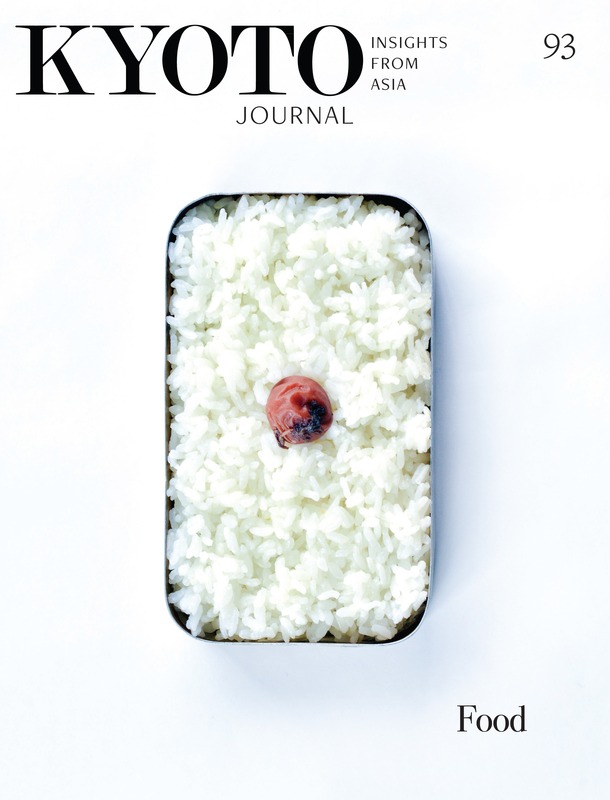 Before reading the poems in this collection, I wondered how a translator who is a non-native English speaker would acquit herself with this difficult poet, especially as the subjects of Shiraishi’s poems are sometimes difficult to ascertain. Other than an exception I’ll discuss below, she acquits herself well, though when poems have already been translated by previous translators, it seems needless to retranslate them. There are as many as three different versions of her poems available in English, not as many as of Basho’s frog haiku, but still . . . . Some of these poems have been translated before: “A Person Dies” (Taylor Mignon), “Santa Barbara—Newly Wed and Nearly Dead” (John Solt), and somewhat oddly, “The Man with Fiery Eyes,” which was included in a previous New Directions collection of Shiraishi’s work, Let Those Who Appear (co-translated by Tsumura and Samuel Grolmes). The new version is tighter, though, and less verbose than earlier attempts. The act of translation can be an act of revision. Kazuko Shiraishi, in person, is similar to her poetry: vivacious, playful, intelligent, flirtatious and most important, loving. This year she turns 87, but still exhibits some of these characteristics, both in her personality and in her work. How can a poet who bases much of her work on eroticism maintain enough drive to write in that manner at an advanced age? Some poems in this collection offer a sentimental view of Eros, while others still exude amorousness. In another piece, “Journal, from Rome to a Cave,” she writes evocatively of a poet who read at a poetry festival in Rome. Sun, shaking tears and pleasure like a puppy. A minor criticism is that one recent poem, “Mischievous God’s Birthday,” italicizes most of the adjectives, adverbs, and onomatopoeic words, making the playful description of a tree appear childish. That in itself is fine, but adjectives can ruin a poem, as Ezra Pound famously stated, and this emphasis highlights that weakness. Overall, however, the translator avails herself well: the wording of “Window of an Eye,” for example, is eloquent (see above). Another fine poem is dedicated to Yukio Mishima [see ‘A Vernal Planet’ KJ 80], who stated that Shiraishi was the most important Japanese poet. This modest collection is further evidence in support of that statement. This collection is important because it keeps this underground luminary in our sights. Further, it brings us her newest work, some from as late as 2015.